If you’re the kind of person who is bold, adventurous, and doesn’t back away from challenge, then the Explorer Crew is for you. 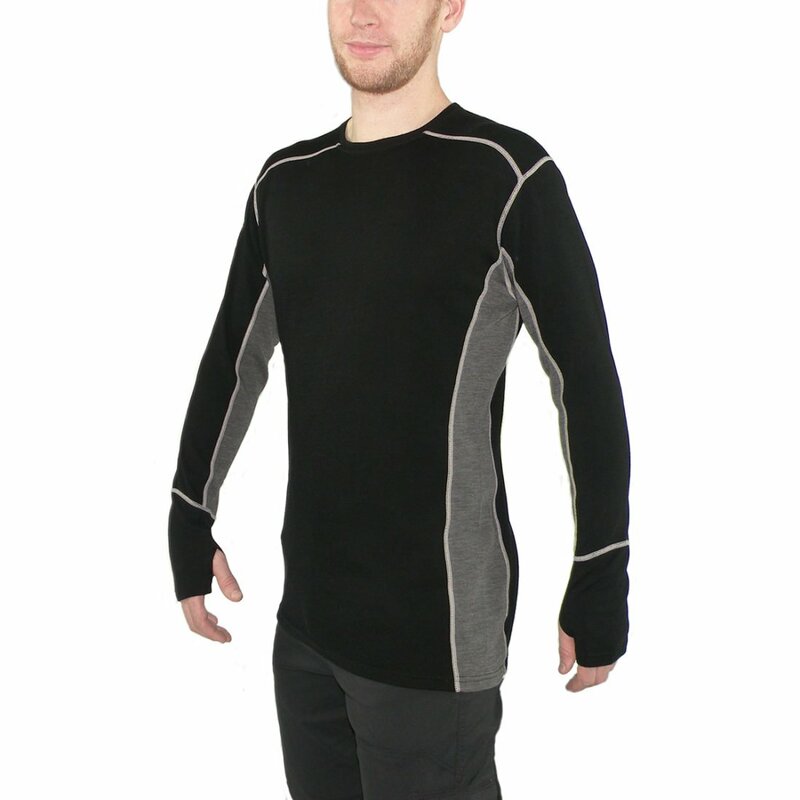 Contrasting seam colors add style and flair to this long sleeve crew, while thumbholes and yoked shoulders allow for comfortable movement. As an explorer of the outdoors, you will often find yourself facing the unknown. As unpredictable as the wilderness may be, our Explorer will help keep you prepared for anything.